For his second show in Naples, Tris Vonna-Michell will bring together several ongoing projects for a new constellation of works and narratives. His first show at T293 in 2008, Trades of Others, will also be re-integrated, constituting a revised version and new work. Trades of Others is a travelogue-inspired work, a mixture of images and fractured narratives spliced together recounting a recent trip the artist made to Turin. At the core, the work is an exploration of memory tools – for capturing experiences and the attempts of reconstructing remembered moments into a cohesive narrative. 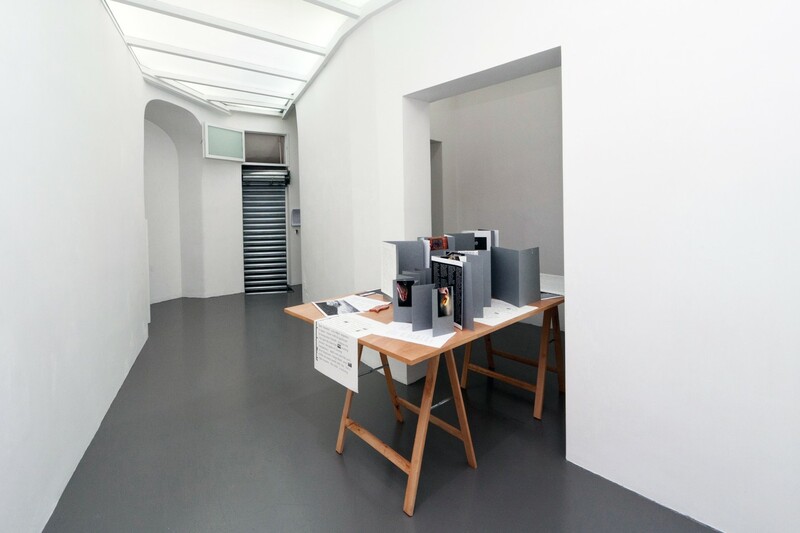 In its current reincarnation the work has been transformed into an archival display, hosting photographs, legal documents, transcriptions, and miscellaneous objects belonging to the evolution of the work from its inception to date. Audio Poems (started in 2008) is an abstract sound work running from a basement trapdoor, a phonetic chronicle of the places encountered by the artist when he was 17 in Japan. With the artist returning to Japan in 2008 to re-photograph and to make audio recordings of the sites where he slept rough during a six-week period seven years earlier, he was reunited with Matt, an old workmate from the B&Q hardware store in Southend-on-Sea. Matt and his wife, Kyoko, transcribe the audio recordings and perform a verbal score and speech composition. 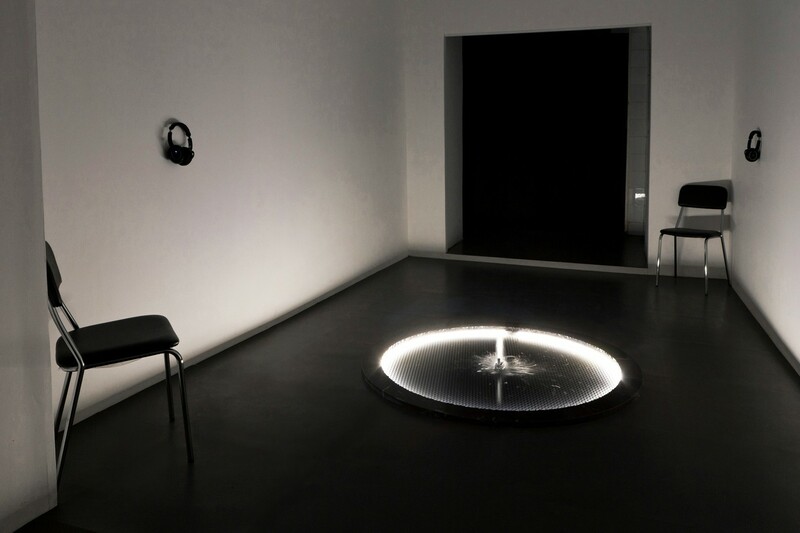 In the basement space the floor has been remodelled and adapted to host a water fountain. The simulated urban context evokes an appropriated and accelerated environment, translating the temporal and personal histories into the present. 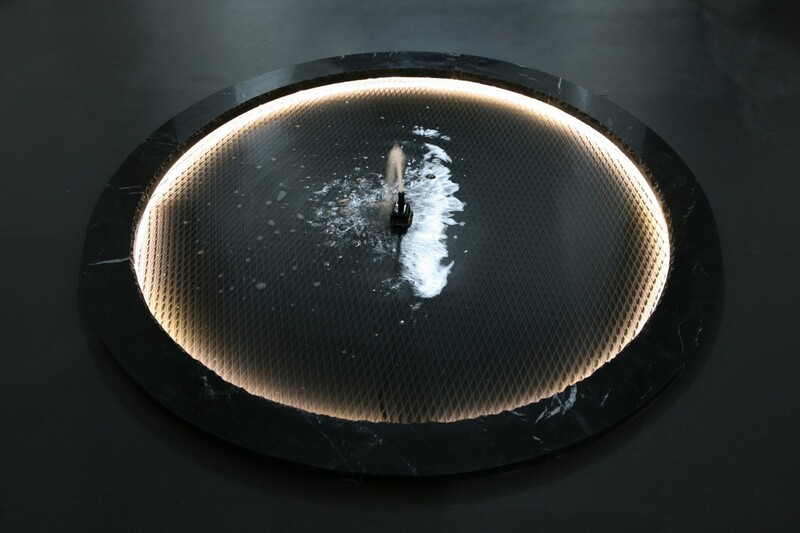 The conflating audio narratives are dotted with references to fish, fountains, ponds, cleanliness, water, flows, transparency and glass, all finding visual echoes in the circular fountain. Within the spoken narration, specific landmarks and material alignments are continually fabricated, contextualising a new form of solitude; whether it be depicted through the guise of homeless living or contemporary transient non-places these fixtures form the basis of the work. 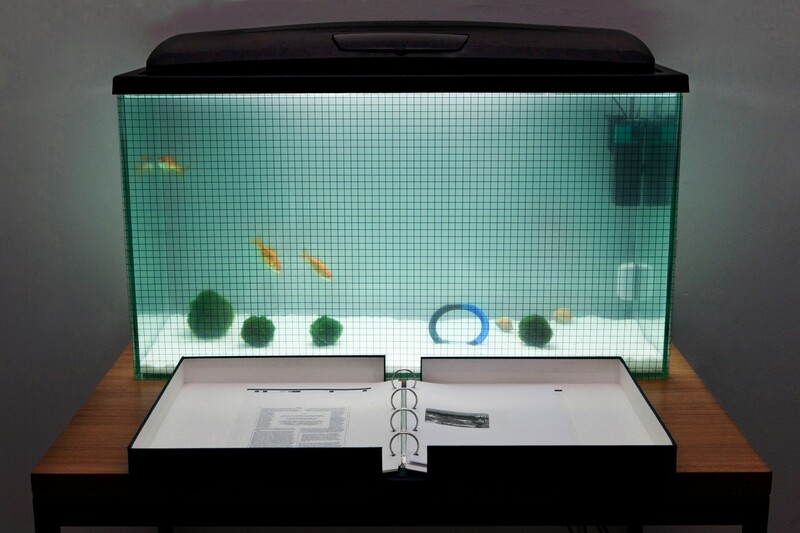 Wasteful Illuminations, displayed on the gallery’s first floor, alters in form and content; for this current manifestation the work is experienced by construct of a box-sets of photocopied images and an aquarium. The soundtrack is an unedited performance recording, which took place adjacent to an aquarium and in the context of an intimate audience setting. The narrative is broken into three takes, creating two interludes – which were needed during the evening for the artist to catch his breath, thus also fracturing the sense of totality and coherency. 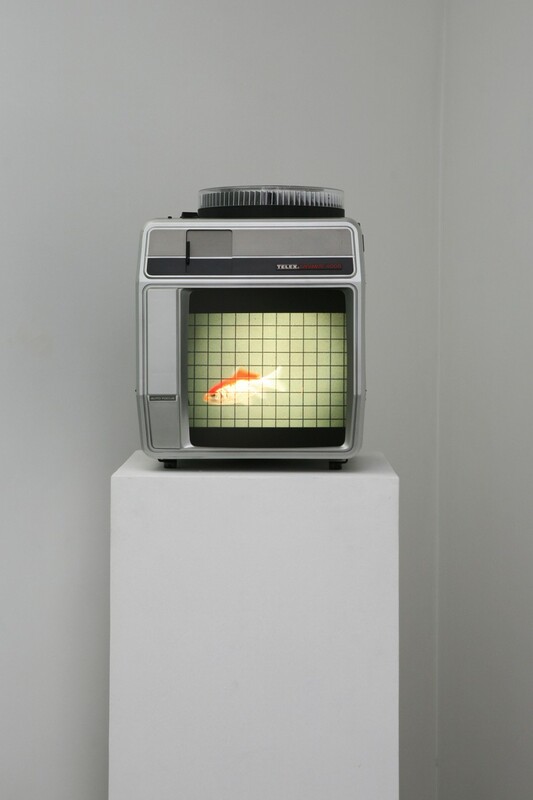 The performance recording functions as a selective document signifying the origins of the work, Wasteful Illuminations, which loosely encompasses all the subsequent and amalgamate works present in the show. The form of delivery is distinctly raw and different from the succeeding reiterations which followed since 2008. In the box-sets photocopied sheets offer visual clues while following the oral narration. Photography is my Punishment initially started in 2005 as a prelude text for Leipzig Calendar Works (2005-08). But in 2009, when performed in Turin certain sentiments pertaining to the text re-surfaced during the performance. 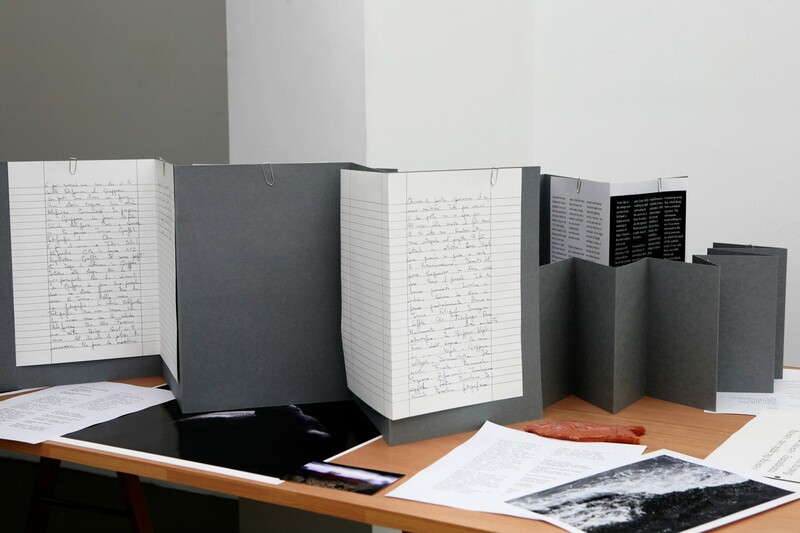 Thereafter the work has become a collection of inter-changing text and audio excerpts. For this show Photography is my Punishment has been installed as a repository work; defined and dictated by the mechanisms of an antiquated slide projector called the Telex machine. The current assemblage of audio recordings and compositions differ in language and degrees of clarity and narration. 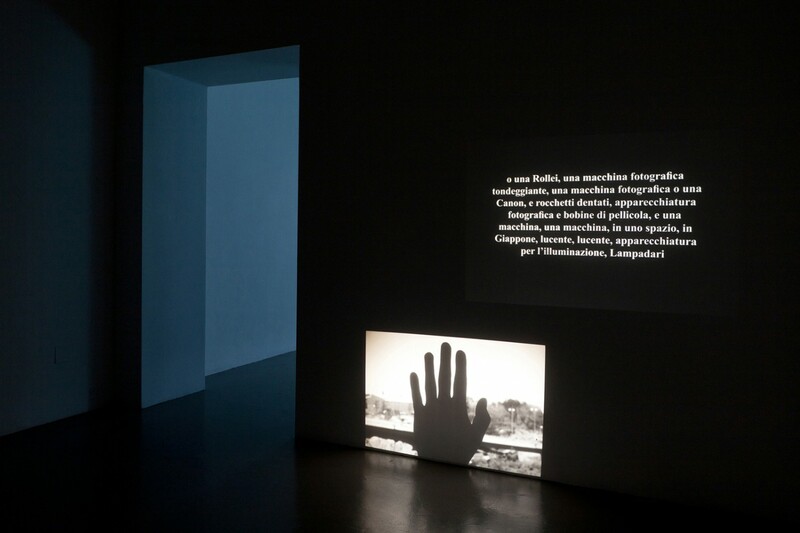 The majority of the excerpts relate to past technological failings, most of which are connected to the medium of photography. 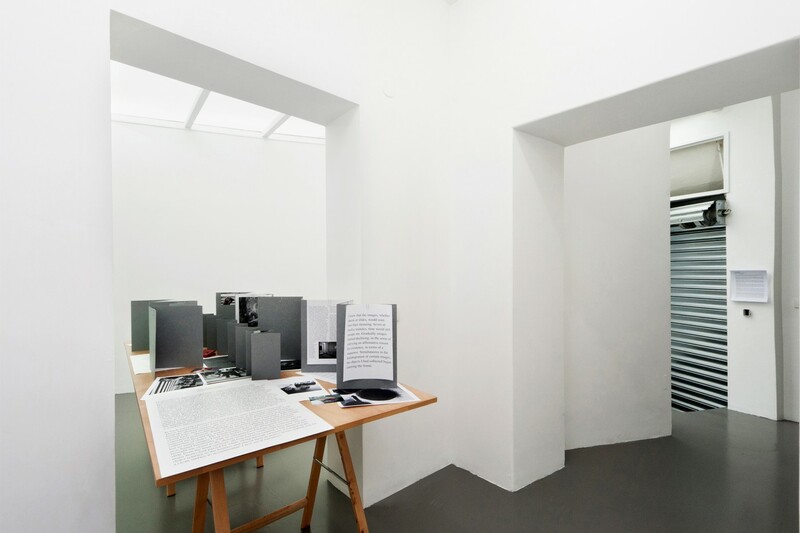 Despite the succession of assimilated works, ranging from audio clips, images and text-slides, one dominant visual narration prevails in the appropriation of telephone cards, which pass through the carousel at regular intervals. The omnipresence of such collectable objects, now just as defunct as the Telex machine that projects them, flicker incessantly like subliminal messages.